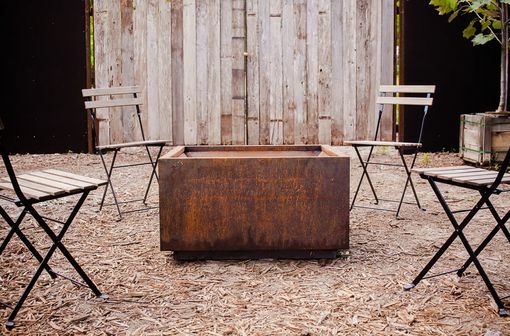 Our West Lynn Fire Pit crosses the boundaries of design and is home in both modern and traditional settings - the perfect centerpiece for your outdoor space! 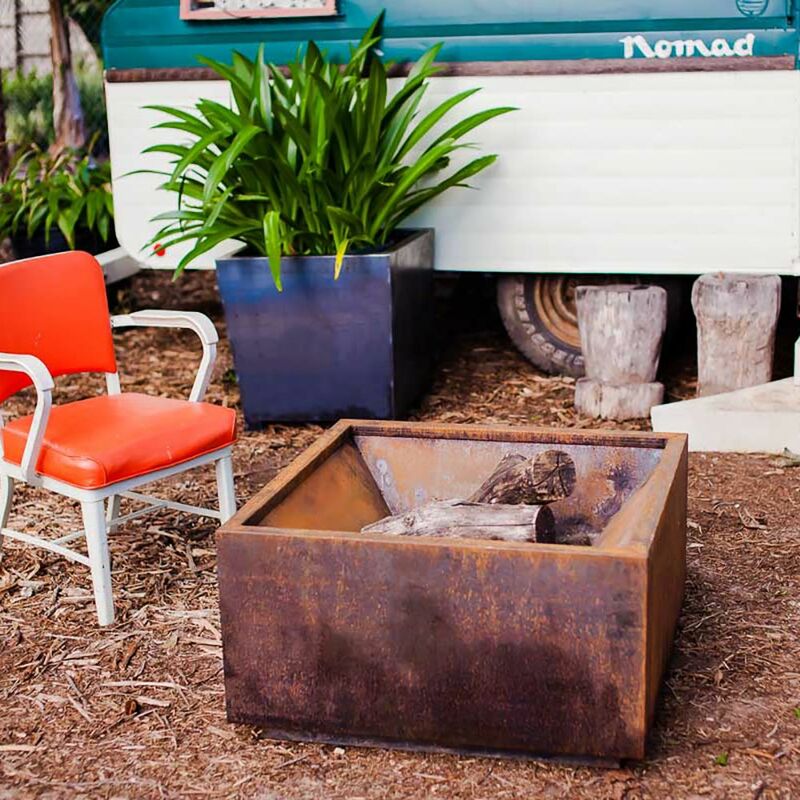 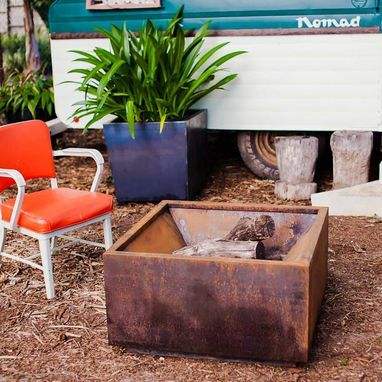 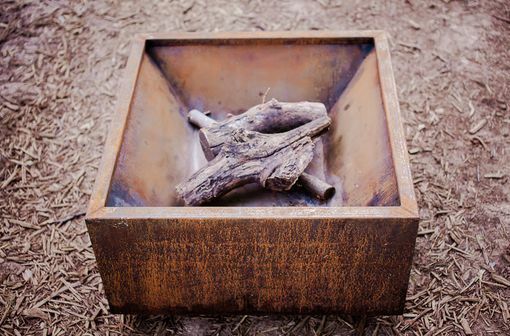 The West Lynn is made from hot-rolled steel with 14 gauge sides and a 10 gauge fire bowl. 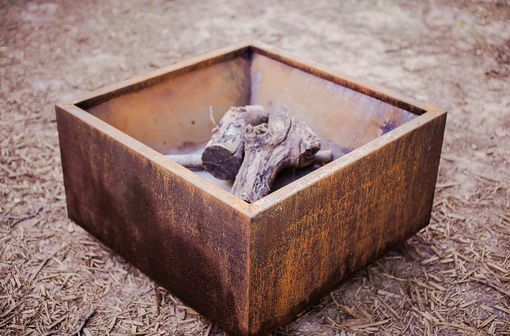 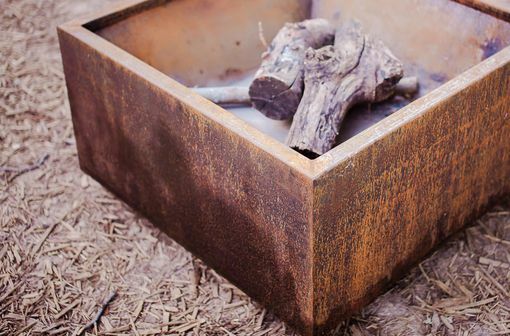 This fire pit is made to last and will develop a deep brown rust patina with natural weathering - please scroll through the pictures above to see an example. 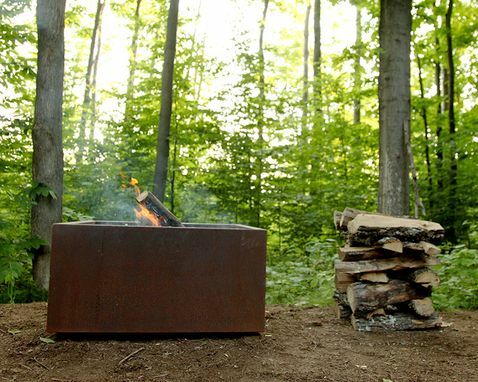 Please choose 30" or 36"